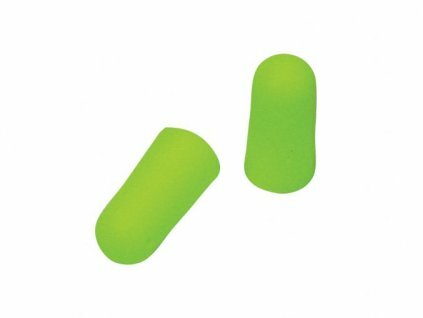 Ear plugs EAR soft serve as a hearing protector and are made of soft polyurethane foam. Protective glasses, yellow brightening glass color, adjustable length of sides. Peltor H10A Shooting Protective Ear Muffs. The 3M ™ Peltor ™ Bull Eye ™ has been designed in collaboration by world-class athletes to develop ear protectors that work for shooters. 3M ™ The PELTOR ™ Optime ™ II ear muffs have been developed for noisy environments and are particularly suitable for low-to-medium noise levels. Peltor X3A Shooting Ear Muffs. Remington T-85 Interchangeable Lens Kit - 5 Removable Glasses + Case + Neck Strap. 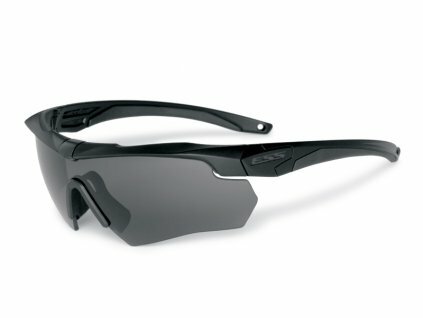 Sunglasses from the manufacturer Smith & Wesson, model MP104-21C with hard case.